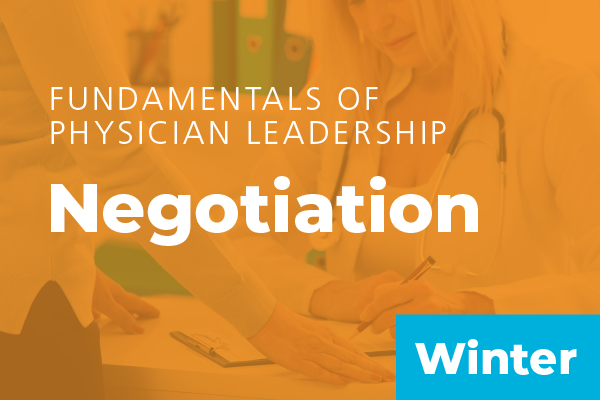 Become an effective physician leader for yourself and your organization. Join us this January in sunny St. Petersburg, Florida at The Vinoy Renaissance Resort, for the annual Winter Institute and escape the cold and gloom that winter usually brings. This health care conference will give you the opportunity to network with other physician leaders and attend high-level courses taught by seasoned faculty members. Most of our courses incorporate webinars that you can view before and after the Winter Institute as part of our blended learning experience. These webinars will also allow you to interact with world-class faculty and ask them any follow-up questions. 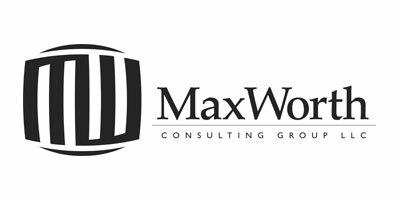 That way, you receive even more educational material and opportunities to talk with experts in the health care industry at no additional cost. Click here to view all courses offered live in St. Petersburg in our online shop. If you’re an AAPL member, you’ll receive a 15% discount on live events and courses. The 2019 Winter Institute is a four-day event. Please note, some courses are half-day and others full-day. Whether you're an experienced or brand-new CMO, you'll learn how to hone your leadership and management skills with this comprehensive series of courses. 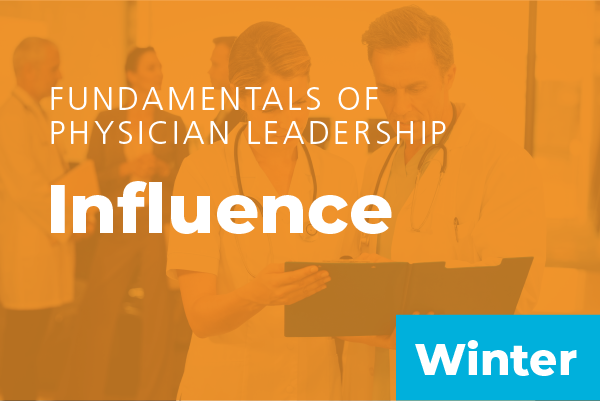 Our Winter Fundamentals of Physician Leadership series includes three online courses and two live sessions - one on influence and the other on negotiation - at our Winter Institute. Explore concepts related to the population health paradigm and how this data can help you create real and actionable change at your health care organization. Become fluent in the language of finance and learn how to cut costs, create financial strategies, and manage your health care organization's financial resources. Join us for this three-day session that will equip you with the skills necessary to strengthen the safety, culture, and communication, at your health care organization. Learn more about how informatics and data can help improve patient care and safety and how provider informaticians add value to your workplace. Explore a powerful neuroscience that will help you transform stress into resiliency and better manage your stress. Learn to build your resiliency and achieve better job satisfaction with this course constructed specifically for women physicians. The newly renovated Vinoy Renaissance Resort & Golf Club in St. Petersburg combines modern amenities with the beauty of old Florida. Whether you’re on an adventure with the whole family or just need a relaxing place to soak up the sun, you’ll surely find what you're looking for at this gorgeous resort. Learn more about the this resort by clicking below. A: Yes, you’ll want to add the desired Winter Institute course(s) to your shopping cart as each course has a registration fee associated with it. Our members recieve a 15% discount. 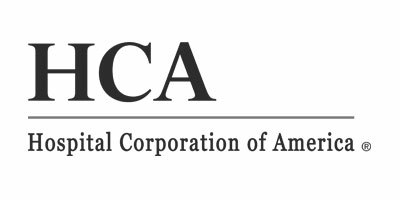 The American Association for Physician Leadership is your career building partner.